I’ve always loved the retro feel seven segment displays give off and I feel they are an awesome fit for the aesthetic of “Objects in Space”. Today I was able to overcome a problem that was stumping me for a while… How to display 2 dynamic length integer variables on the same display with blank leading digit padding…. now that’s a mouthful. I’m happy to say I did crack it and manage to come up with something that looks good! I’m kind of taking a “More is More” approach for building this console. I want new users to be somewhat overwhelmed by all the displays, LEDs, switches, ect. So Id love to have many of these displays on the panel displaying a wealth of info. Not all of which will be immediately useful when playing the game, but in in “reality” would be found in a spaceship bridge. I’m also thinking having an auxiliary panel somewhere displaying the players bank funds on a 7-seg display would be cool…. somehow making it fit “plausible lore” as well. Nothing too exciting today. I cut two support pieces out of half inch MDF and brought my my two side walls together. Now that it can stand on it’s own I can finally set it up on a table and get a good sense of its size, it feels just right! I did also buy some 1/4 inch MDF that will become the face of the panel, but work on that will begin later on. I have cleaned up my code from my previous post and want to make it available for anyone to try out themselves. This code drives two 5v volt meters much like the developers have in their MkII console. Remember to set “hardware=true” in your game’s config file or else it wont work! 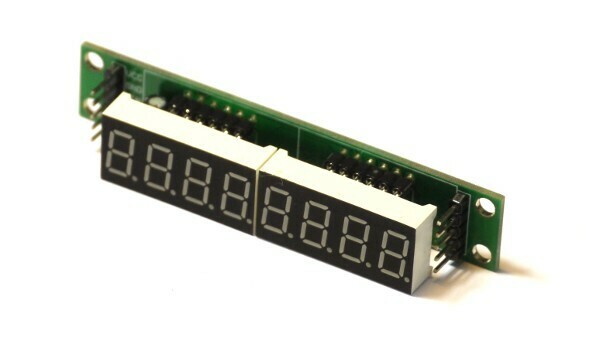 This example displays telemetry from the game on an LCD and 5v panel meters. 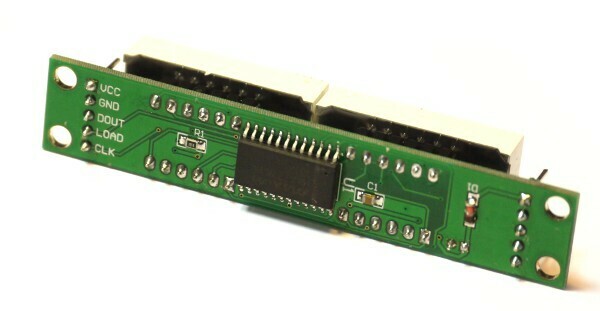 PASSES IT TO PWM PINS 9 AND 10 FOR USE ON 5V PANEL METERS. omitted without affecting the meters. // we're requesting from the game. OIS.update(); //required to keep getting info from the game. My 2nd meter came in today and happily works as expected. It’s awesome to see both working in tandem displaying the correct information. There is a minor issue with the new meter however… when the needle is near the middle of the guage it contacts the inside plastic. Fixing it should be straightforward. Nothing else to report yet, won’t be doing any panel work today. The only other items left to arrive for now are my torpedo launch buttons and the safety cover for them. I do have 2 “tools” on the way but aren’t directly related to this build. I will do a write up when they arrive. Not too much new to report today, I did receive my magnetic reed switches. You probably know them as the security switches used on doors and windows. Essentially is a switch that closes when subjected to a magnetic field, more on how I plan to incorporate them into my ship later. I did buy some half inch MDF and cut it with my new jigsaw to make up the 2 side panels of one console tower. I decided to use a design similar how the developers made their console. On an unrelated side note While I was at work today I was able to accomplish something i’ve been trying to do for a while now. I was able to download an Image from the International space station via radio as it passed over head, very cool! They will be transmitting for three more days so I hope to receive more. I am pleased to report it works natively with my code without any modification. In this video you can see it represent my total available ship power. The only small issue is that the needle isn’t perfectly smooth in its motion. this can be explained by me using rounded integers as a PWM value. this may be fixed by substituting my custom made math formula in favor using the map() function I mentioned in my previous post… but tbh i’m just nitpicking. I also started drafting up some console designs this morning. I would love for all the panels to be nice and close and within arms reach, mimicking the feel of a somewhat bulkier fighter jet cockpit…. 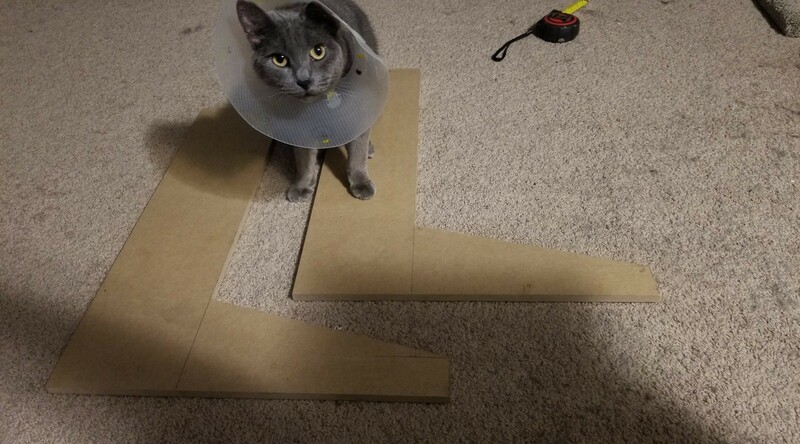 I foresee a lot of complicated cutting angles in my future! More to report on that later. I cant wait tor my second meter to arrive and have them both runing in tandem. I’ll also have to start looking into taking them apart and making a custom meter faceplate, fun stuff ahead! So in my adventures with this arduino project I’ve mainly been doing system testing by building small circuits. 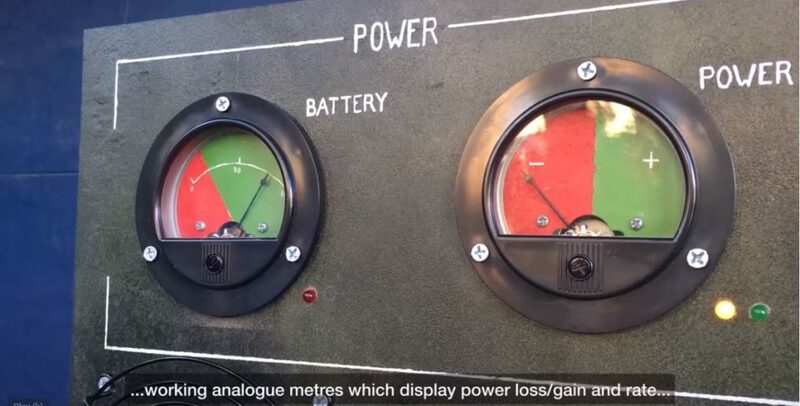 I am going to use some panel meters to display my ships batteries and power flow. I bought two 5v meters from aliexpress for this purpose. They have yet to arrive but I THINK I have come up with some code that will work. The game outputs the data in two ranges. 0 to 100 and -100 to 100. Initially I figured I would need to mathematically convert those ranges to 0 to 255 so I can use PWM to drive the meters. 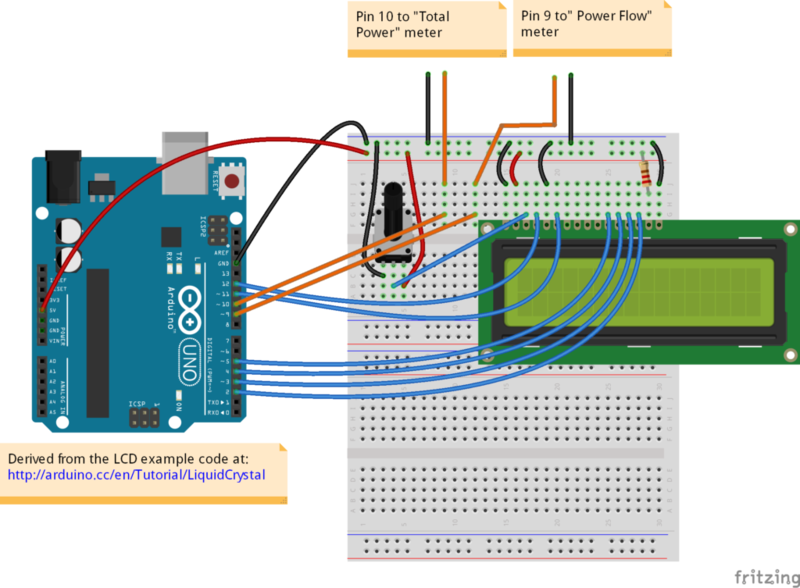 I spent some time putting a system in place to convert the data…….. then the next day I discovered arduino already has a method of doing this built it. Behold the map() function. Oh well, I’ll switch it over later. I also was able to drive a MAX7219 seven segment display to display my ships current heading. Initially I thought this would be the hardest thing to code because of the way the LedControl.h library works. However I discovered the DigitLedDisplay.h it provides a super simple way do display multi digit numbers and even custom characters via binary. I want to have a bunch of these displays display things like, ship heading, motion heading, player money etc. Today I also bought myself a decent jigsaw…. it was a long time coming hehe. 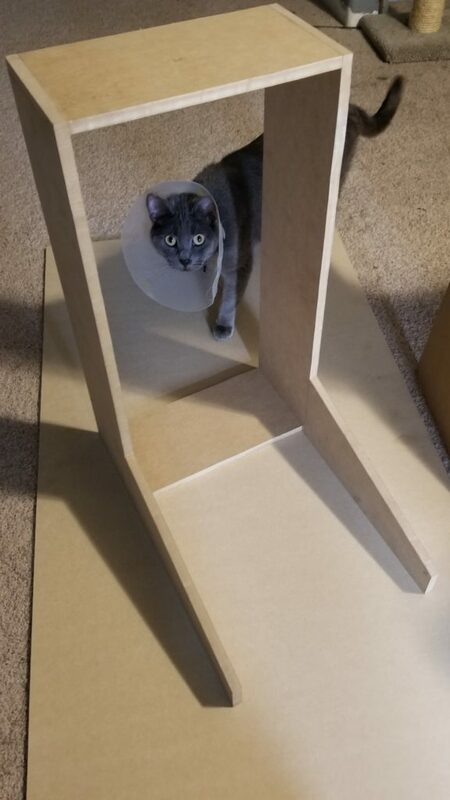 I suppose I’ll have to get some of the structural MDF soon. Having the materials really helps me to plan… weirdly enough. Decided to resurrect this blog for now…. mainly to serve as a place to post my progress in building an arduino console for the game “Objects in Space“. I figured it would be neat to keep my progress all in one place so I can go back and look at it one day. Anyway, that’s all i’ve got for now. Stay posted!